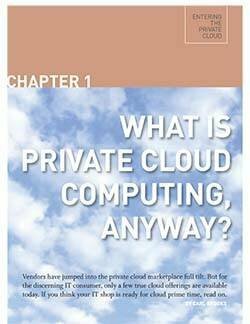 Read this e-book to gain expert insights on the private cloud and learn best practices for building one in your organization. 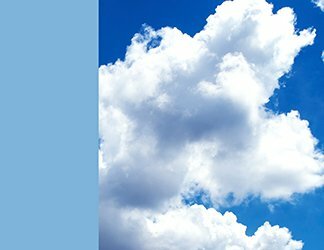 More IT pros are considering implementing a cloud environment, but they soon realize that building a private cloud means overhauling their entire existing data center infrastructure. Learn how moving to the cloud takes more than putting a layer of cloud management software on top of your existing servers, storage and networks. 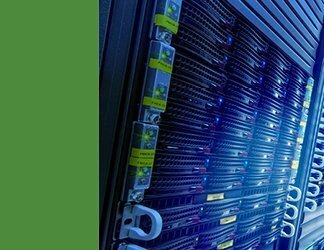 Existing security tactics designed for a traditional data center with physical resources need to be adapted to operate a private cloud infrastructure securely. Without the proper private cloud security safeguards, it's just as vulnerable to threats as public clouds.